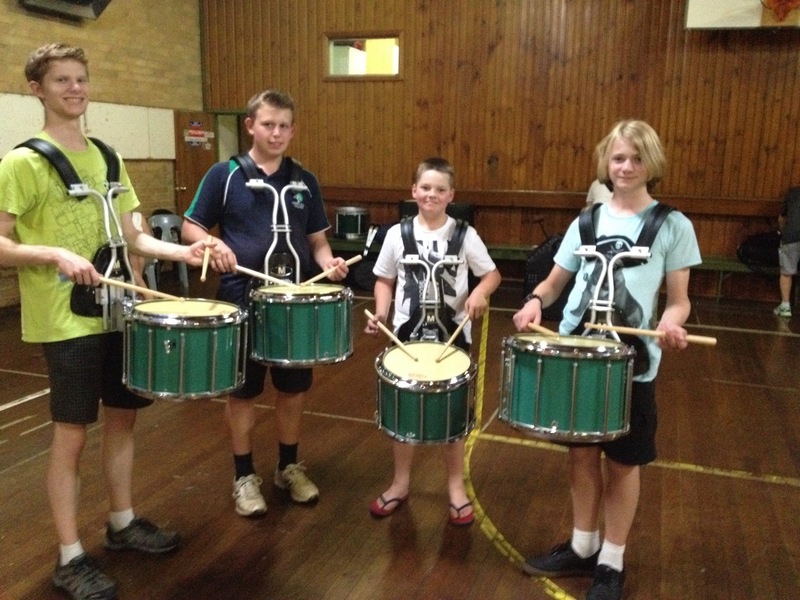 Ringwood Highland Pipe Band Snare Drummers are thrilled with the recently arrived Flint Snare Lightweight Drums and are now using them in all parade activities. Sincere thanks to Maroondah City Council for the $3.000 grant which substantially contributed their purchase. See how good they look! All marching bands should use these in the safety OHS interest of their organisation. This entry was posted in Featured, News on April 3, 2017 by Peter Watson.